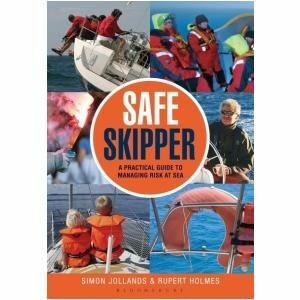 The Reed’s Skipper’s Handbook, now in its 6th edition, has been a bestseller since first publication. 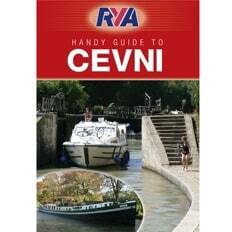 A handy pocket size, it is an aide-memoire of everything a boater would need to know at sea. 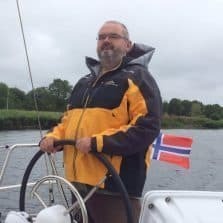 Packed with a wide range of information in a concise form it is frequently recommended by Yachtmaster Instructors as a quick reference guide and as a revision aid for anyone taking their Day Skipper and Yachtmaster certificates. 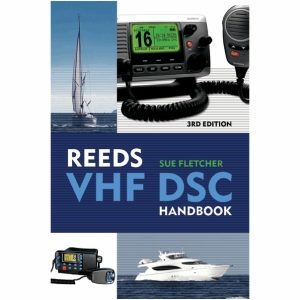 The 6th edition has been expanded with helpful new material on boat handling, tides, ropework and general seamanship. 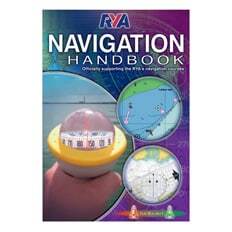 Reeds Skipper’s Handbook is a must for anyone going to sea in any size of boat – be they novice or old hand. 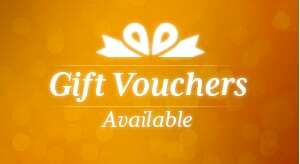 Many thousands of skippers and crew have found it invaluable as a memory jogger and fresher whether at sea or on land.